Members of the Sindhi community in Auckland marked their Culture Day on Saturday, December 15, 2018. The event was organised by the ‘All Sindhi Association of New Zealand’ (ASAN) at Aotea Square on Queen Street. “The event is celebrated in December in all countries where Sindhi live,” he said. 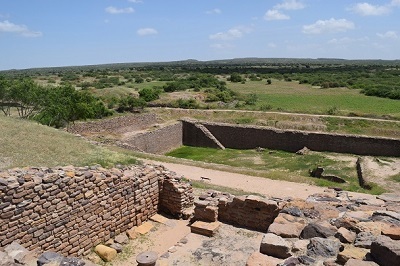 According to historic records, the Sindh and Indus Valley Civilisation flourished about 4500 years ago in the vast river plains of what are now Pakistan and North Western India. 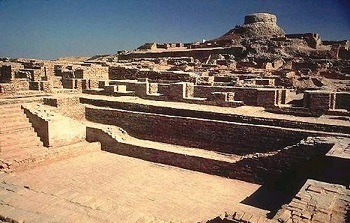 Stated to be one of the world’s oldest urban civilisations (3300–1300 BCE), it spread across the Indus River basin East, West, North and South over 500,000 square miles, making it the largest known ancient civilisation, encompassing five million people. The geography of the Indus Valley put the civilisations that arose there in a highly similar situation to those in Egypt and Peru, with rich agricultural lands surrounded by highlands, desert and ocean.